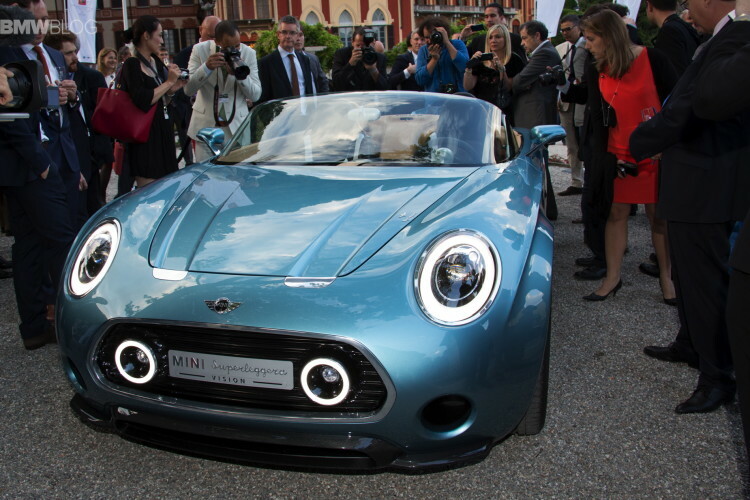 Yesterday’s CAR magazine published a story on the MINI Superleggera Concept being approved for production starting in 2018. Twenty four hours later, MINI Chief Peter Schwarzenbauer says a roadster based on the Superleggera concept for the MINI brand was not approved and the board has not decided whether to add a “mini MINI” that would be built with Toyota. Schwarzenbauer also said that Mini needs an electric variant because it is an urban brand and EVs are most suitable for cities. “Electrification of Mini is very important. We are working on that, but I cannot confirm when and what,” he said. With a smaller package, MINI needs to find the perfect spot to place the large battery pack. “Finding available space in a car as small as the Mini is not easy,” Schwarzenbauer said. 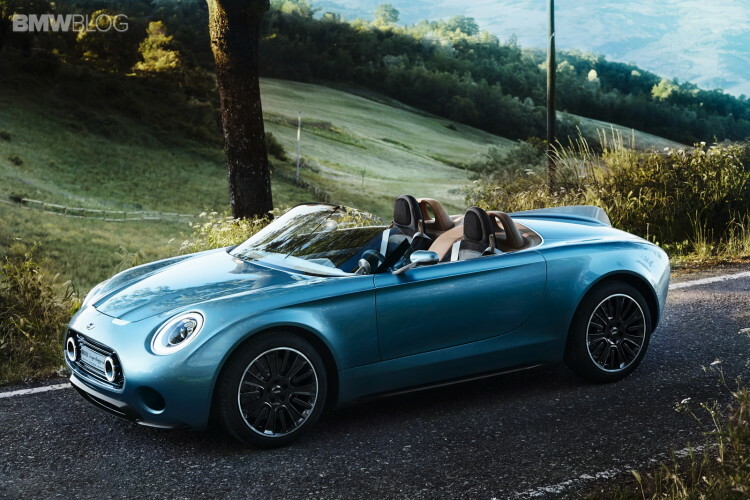 The MINI Superleggera Vision Concept has been highly praised by the automotive world, so it won’t surprise us if a slightly revised version would eventually be approved for production.